We have received your message and would like to thank you for contacting us. We will get back to you as soon as possible. 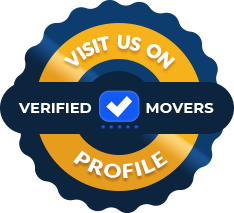 In the meantime, feel free to check out our blog for useful moving tips and insight!